Thank you to F.I.S. 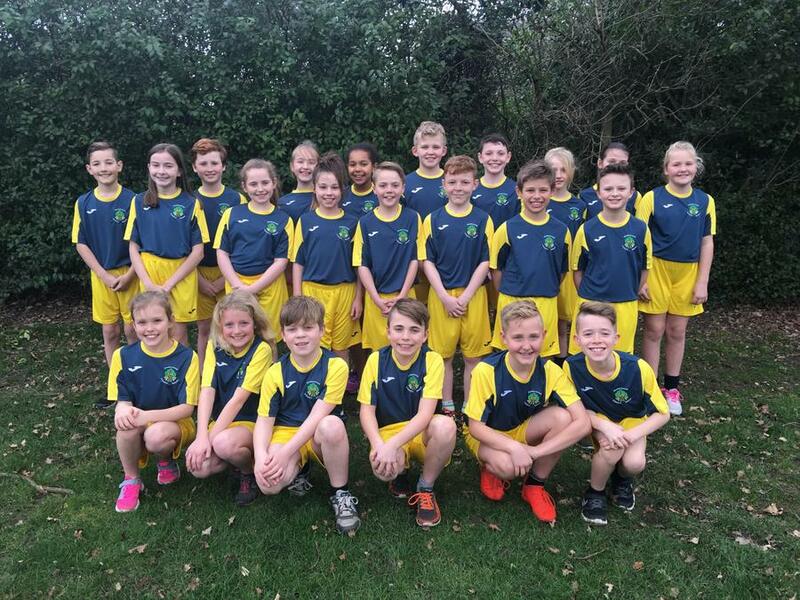 who have funded our new sports kit. It will be worn with pride by many children over the next few years!